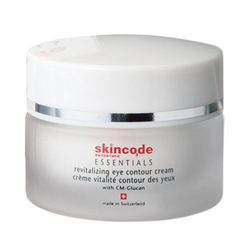 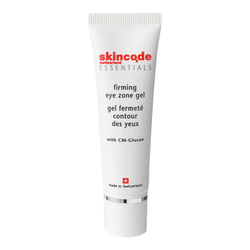 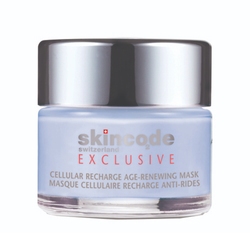 Skincode was established in 1998 by a team of Swiss professionals with strong expertise in the skincare industry. From the very beginning, the Skincode team partnered with globally recognized Swiss dermatologists, ingredient experts and laboratories to implement the latest in science and dermatological research. 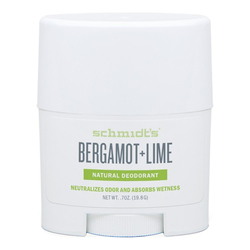 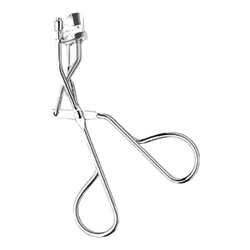 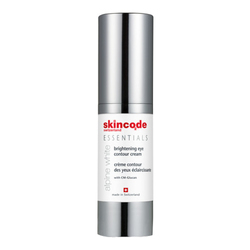 Caring for the beauty and well-being of sensitive skin is our main concern at Skincode. 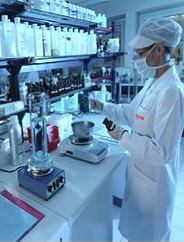 As leaders in Swiss dermatological research, we strive to develop high-performance, medical-grade formulas, which not only bring visible results but also assure extremely high skin tolerance; Health - Safety - Beauty. 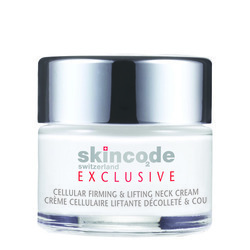 Skincode AG, a Swiss-based beauty company founded in 1998 by a team of professionals with profound knowledge and experience in the cosmetics industry, reinforces Switzerland's reputation for state-of-the-art skincare. 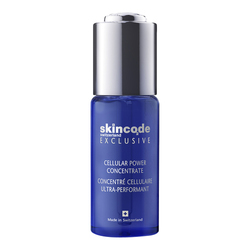 Niclas Massalsky, the president of Skincode, is not only a clever and astute businessman, but he is also a Prince. 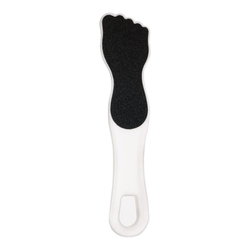 The Massalsky family traces its royal roots back to Rurik, the first Russian Prince. 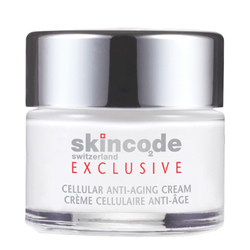 The idea for Skincode arose from the demand for an anti-aging range that was less expensive than what was currently on the market. 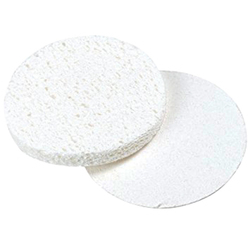 To create something more affordable and different from what already existed, Niclas Massalsky spent time at a burns unit in a Swiss hospital where he learned about CM-Glucan, a medical ingredient used to treat burn patients and babies with eczema. 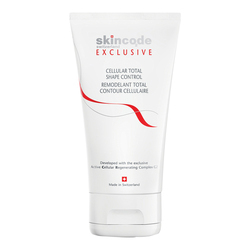 He then worked with dermatologists to find a way to make CM-Glucan the main ingredient in his products. 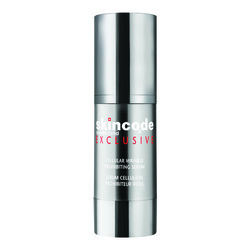 While CM-Glucan is used in other skincare brands, Skincode assures a high enough concentration to make the product effective. 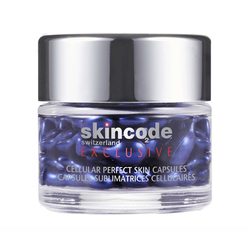 CM-Glucan is the main ingredient in Skincode's Essentials line which is also free of preservatives, artificial fragrances, animal derivatives and artificial colors. 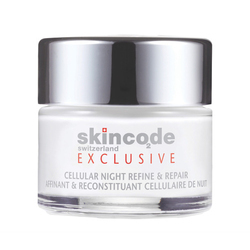 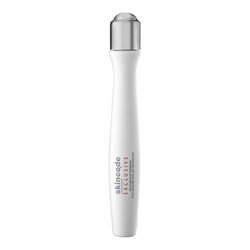 The key ingredient in the other line, Skincode Exclusive, is the Active Cellular Regenerating Complex, which was created by Skincode to fight against aging at the cellular level. 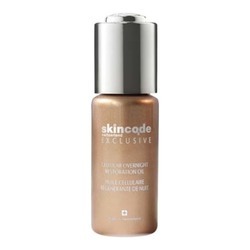 No Skincode products found for these filters.